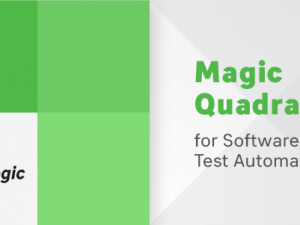 „Squish for Android deeply hooks into the tested App – on the device or an emulator – to grant the tester full access to the App’s object tree, properties and methods. This approach has proven very successful in other Squish editions. Making the creation of more reliable and sophisticated tests than those with image-based testing tools possible“, says Harri Porten, froglogic’s CTO.